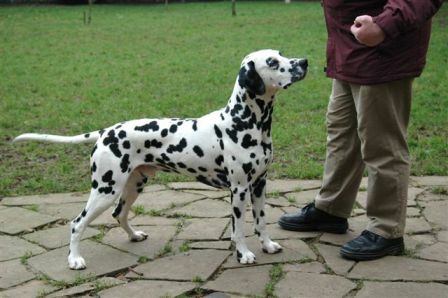 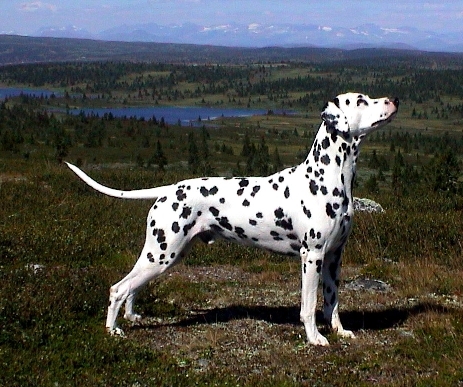 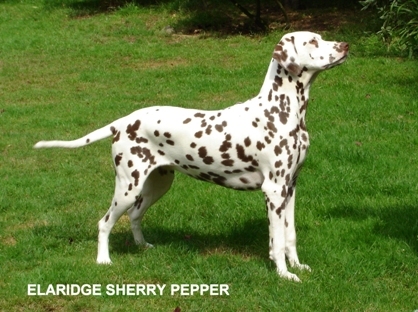 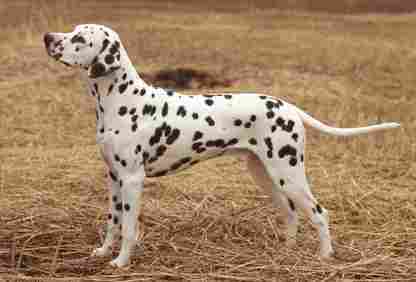 I received so many fantastic pictures that I have done a "part 2"
Zacco is Top Dalmatian in Norway 2007 and Sweden 2008. 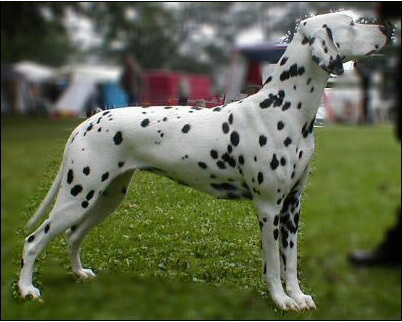 Also Number 8 of all breeds at the NKK "Bamselisten"
Selwyn is Evo's great grandparent on both sides of the pedigree. 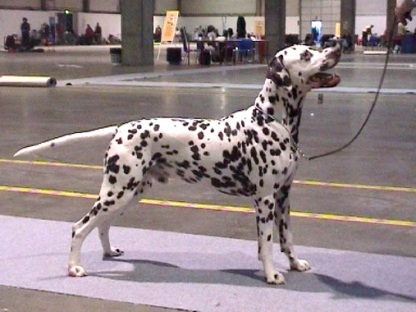 Selwyn won the RDCC at Crufts 2007 to add to his many awards.